MyClose Mini U car system is composed by the Mini U lock, the GSM tracker and the steering wheel lock support. 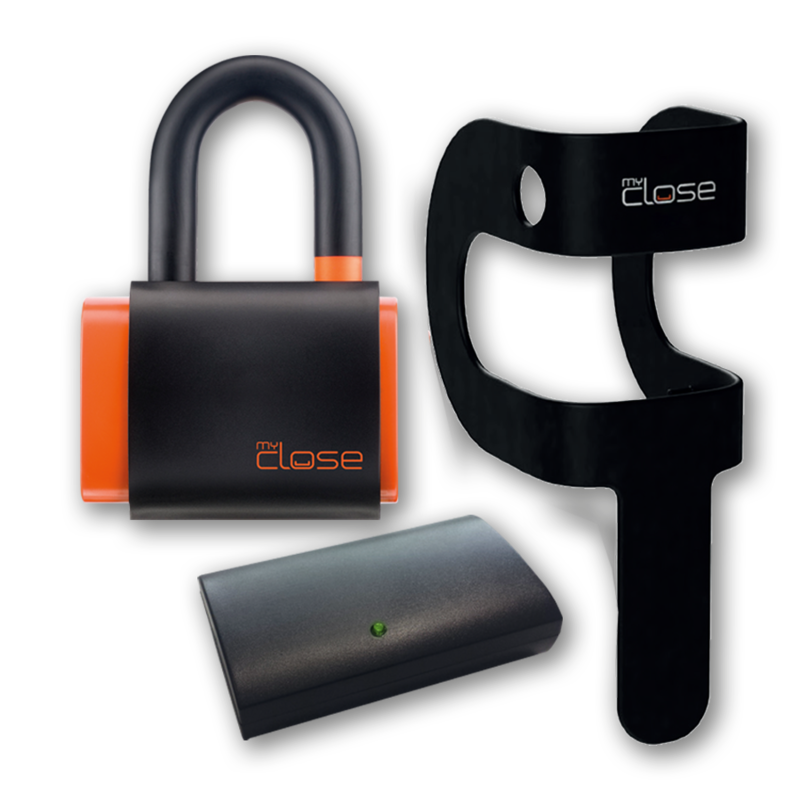 The Mini U lock and the tracker work in combination with each other through proximity connection. 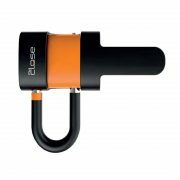 The Mini U lock is equipped with short case hardened pvc coated shackle and black sledge transport cover. 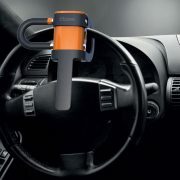 The special steering wheel support in hardened steel pvc covered is used to fix the lock to generate movement alarms. The tracker unit which works as geo-localizator is equipped with 1400 mAh Lithium battery, Usb B port and preinstalled Sim card with a prepaid SMS plan valid for one year. Mini U lock, tracker, USB cable, steering wheel lock support, USB plug, keys, activation codes and battery replacement tool.